FROM YOUR DESKS: How do you work? Do you keep a routine? 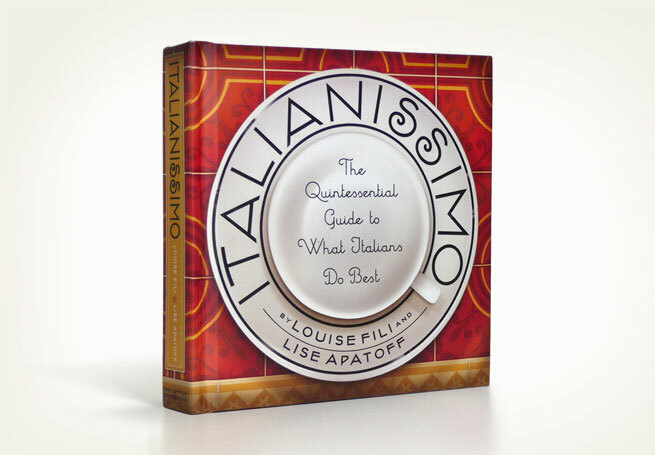 LOUISE FILI: Yes. I’ve always kept my studio in the neighborhood so I can walk there every morning. 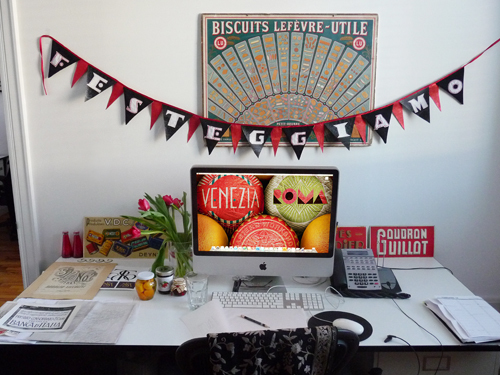 My office is a personal sanctuary filled with all things (mostly Italian) that inspire me. And since the major part of the work I do is food-related, there is always something good to eat (or drink) around here: Irving Farm coffee and Sarabeth’s jam for breakfast, gelato or Qbel chocolates for a pick-me-up in the afternoon, and a glass of wine from Polaner Selections at the end of the day. When I work, I spread out at either at my desk, my Deco rattan chair, my 1950’s porch glider, or the conference room table. 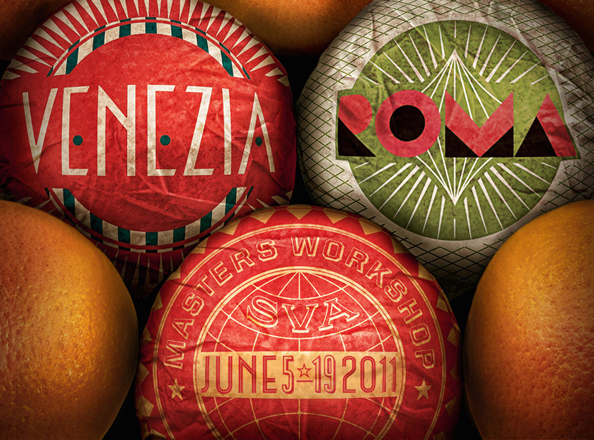 Louise Fili Ltd, founded in 1989, specializes in logo, package, restaurant, type, book and book jacket design. A senior designer for Herb Lubalin from 1976-1978, Louise Fili was art director for Pantheon Books from 1978-1989, where she designed over 2000 book jackets. 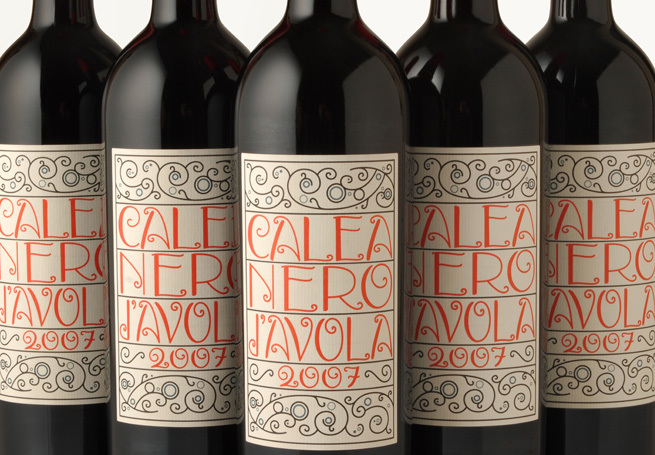 She has received awards from every major design competition, including Gold and Silver medals from the Society of Illustrators and the New York Art Directors Club, the Premio Grafico from the Bologna Book Fair, and three James Beard award nominations. 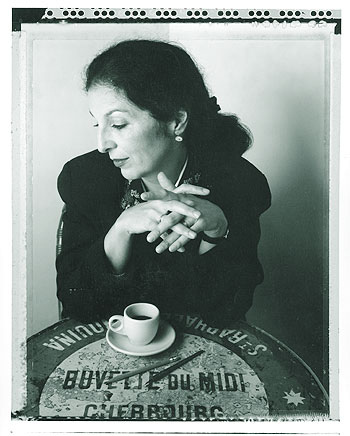 Fili has taught and lectured on design and typography and her work is in the permanenet collection of the Library of Congress, the Cooper-Hewitt Museum, and the Biliothéque Nationale. She was the recipient of a National Endowment for the Arts design grant to study the work of W.A. Dwiggins and is co-author, with Steven Heller, of Italian Art Deco, Dutch Moderne, British Modern, Deco Type, German Modern, Design Connoisseur, Deco España, Typology and Euro Deco. Fili was recently inducted into the Art Directors Hall of Fame. FYD: What a perfect bookcase. 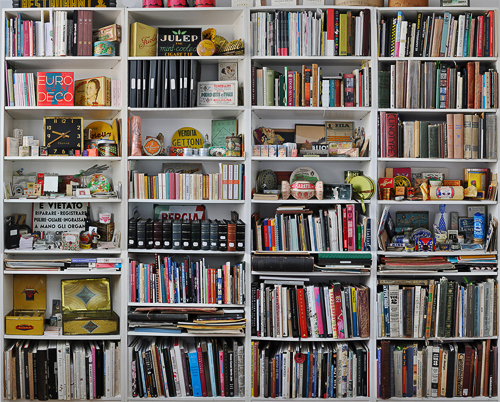 You seem to be inspired by your workspace in lieu of sentimental objects. Is this true? LF: Since I spend more time in my studio than I do at home, I like to make it as comfortable as possible. 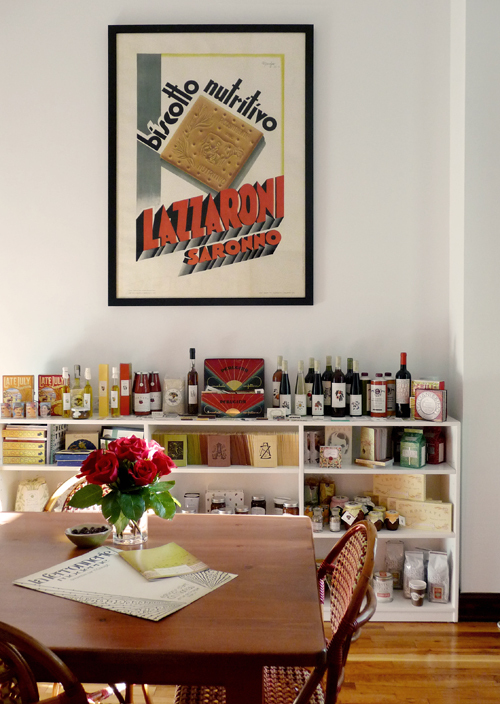 Surrounded by objects I love, I always feel at home and at the same time transported to Italy. I have been collecting ephemera from flea markets for years, which I have used for my books as well as design reference. 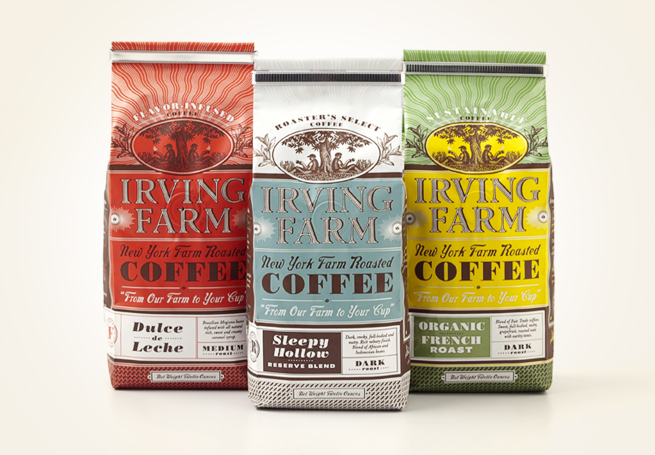 FYD: Your husband, Steven Heller, contributed to this workspace collaborative in its most primitive phases. You are both collectors. 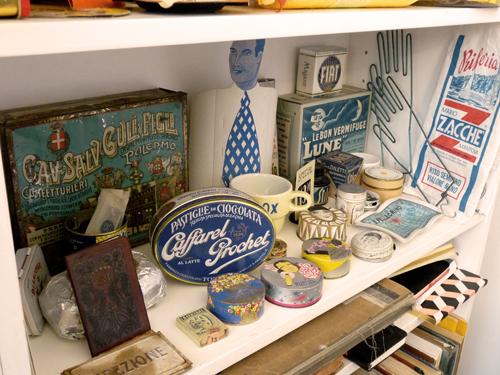 Do you have similar taste in flea markets and objects? LF: We have similar tastes, though we collect different things. For years, we would plan our trips to Europe around flea market schedules. I have a favorite dealer who I used to follow around northern Italy for his tins. FYD: How important is travel, not just in your visitations to Italy but everywhere, to the way you look at design and type? LF: I love to travel, especially to Italy, but wherever I go I photograph shop signs, which are a great source of inspiration, as are the food markets (both gastronomically and typographically). At arm’s length from my desk are binders of the sign photos arranged by city, as well as albums filled with hundreds and hundreds of orange wrappers, vintage perfume and soap labels, letterheads, coffee bags, and other interesting finds. FYD: I look at your Mermaid Inn logo along with Bedford Post. What old world graphics inspire you; anything from growing up that touch your work? LF: Anything from the 20s and 30s, French and Italian in particular. I have been collecting ephemera from flea markets for years, which I have used for my books as well as design reference. 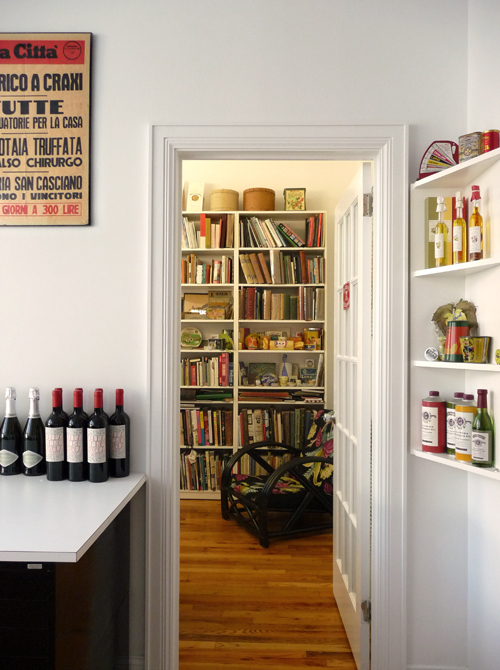 Surrounded by objects I love, I always feel at home and at the same time transported to Italy. FYD: I notice the color red often appear in your work, a pop of color. Is that intentional? FYD: What is your favorite meal to cook? I found the photo on your blog (see below) to be quite enticing. Could you share the recipe? cooking parchment — or tracing paper! In a large pan, sauté garlic in oil for 3 minutes. Remove garlic and add the canned tomatoes. Simmer for 20 minutes. Season with salt and pepper, and add the hot red pepper. Pass it through a food mill and return to the pan over medium heat for 10 more minutes. Set aside. Boil water in a large pot and add a teaspoon of Kosher salt. Drop in the fresh tomatoes for about 3 minutes. Remove with a slotted spoon and plunge into a bowl of cold water. Remove skins, remove the seeds and chop the tomatoes. Preheat the oven to 375F. Bring a large pot of water to boil and add a teaspoon of Kosher salt. Add the pasta and cook for a few minutes less than the norm for al dente pasta. Prepare 6 pieces of parchment or tracing paper (about 8.5 x 11 in.) on a counter. In a large bowl, combine the chopped tomatoes, parsley, olives, tomato sauce, 1 tablespoon oil, and salt and pepper to taste. Drain the pasta and add it to the bowl. Mix well. 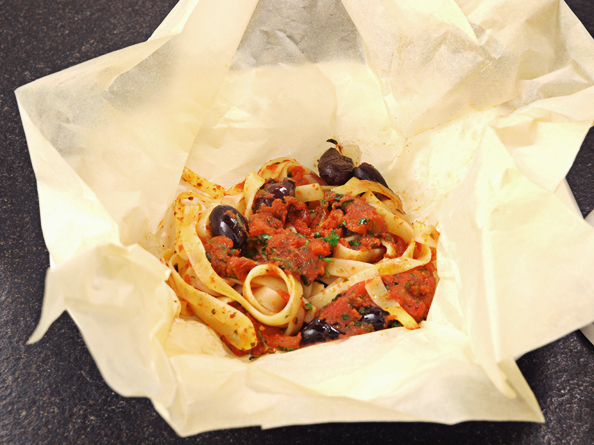 Divide the contents into 6 servings, and place each onto a parchment sheet and wrap tightly. Place all packages snugly into a baking pan and bake for 15 minutes. Place each portion in a pasta bowl and cut open with scissors. Serve immediately. Buon Appetito! (link to the recipe via Felt and Wire). FYD: Once you develop a style in life, should you stick with it, or mix it up a bit? LF: A personal style is one that constantly evolves. The basics remain, but a few tweaks here and there, keep it interesting. I am kusum rana from india. please accept my heartiest appriciation for your outstanding work.I first heard about you from my daughter vasudha rana who is the graphic designer & illustrator.she did her masters in communication design from Pratt institute of design newyork.she idolises you and its her DREAM TO WORK FOR YOU. She applied for a job with you…[her resume was in the form of chocolate]…i hope you received it.she came personally to your office to deliver it in the month of november 2012.Vasudha is extreamely talented and her forte is typography.Its my humble request to kindly call her for the interview.She will be an asset for your institution.Please give her a chance…she has been desperately looking for a job.An interaction with you will enrich her and save her from getting disheartened. I shall be eternally grateful to you.